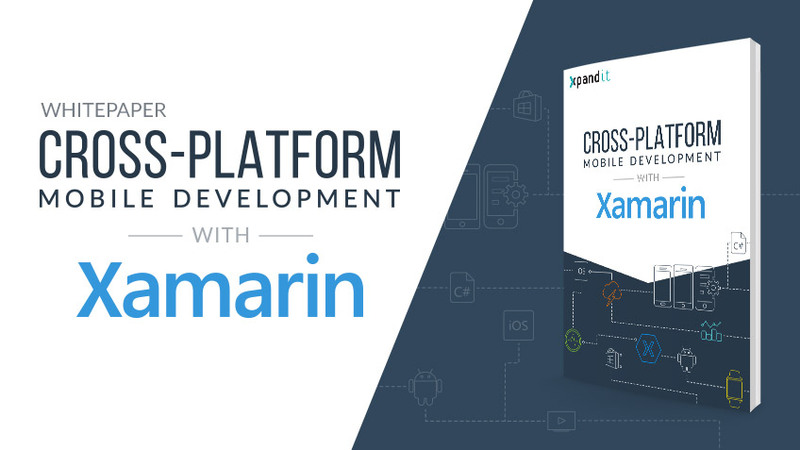 This whitepaper is to inspire people to reduce costs, accelerate time-to-market and improve business performance using Xamarin for Cross-Platform Development. Download this whitepaper and learn how to build native apps for Windows, iOS & Android with a single code base. As a leader in Enterprise Mobile Apps Development and a Xamarin Premier Partner, we can help you save time and kickstart your app development.